I must say MUA is really getting fast in this world of beauty and its becoming choice of so many makeup artist and it deserve to be. 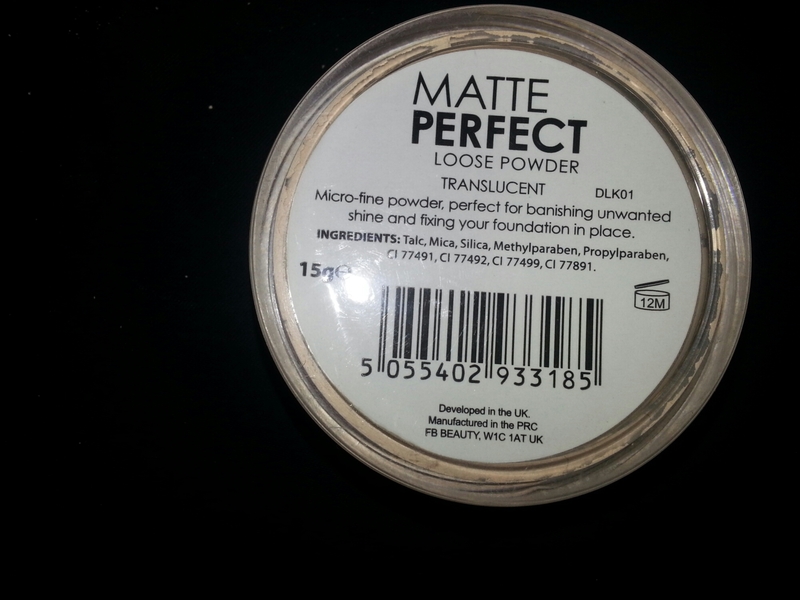 Today I am sharing my experience with you about the mua perfect matte loose powder translucent. The holes are very small or shrunk that it’s hard to use the right amount of powder. I need to tap at the back of the box many times to bring the powder out. The application of the powder is smooth, it’s shine free, looks very natural on face and absorbs oil for hours really keeping my face fresh and makeup set. 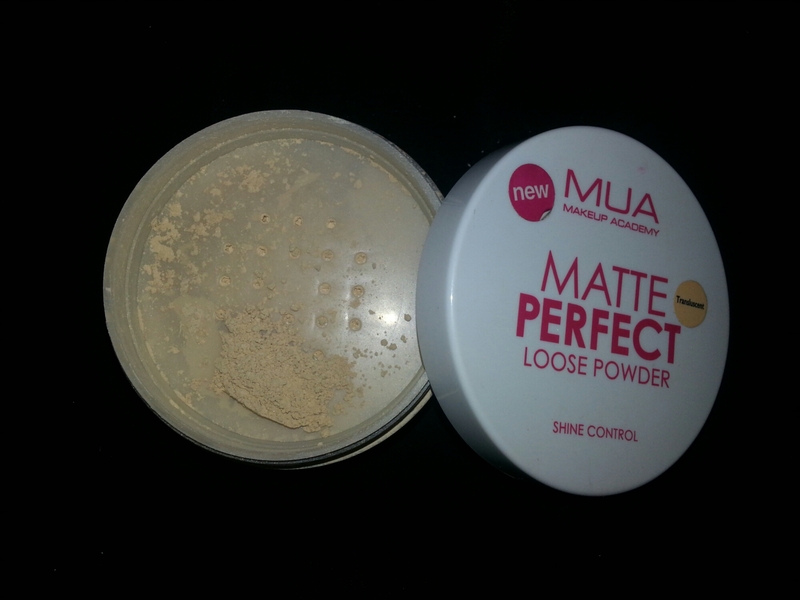 It really sets the makeup when I used it after applying the complete makeup, and it add nothing on the face just a smooth, soft and natural look and feel. 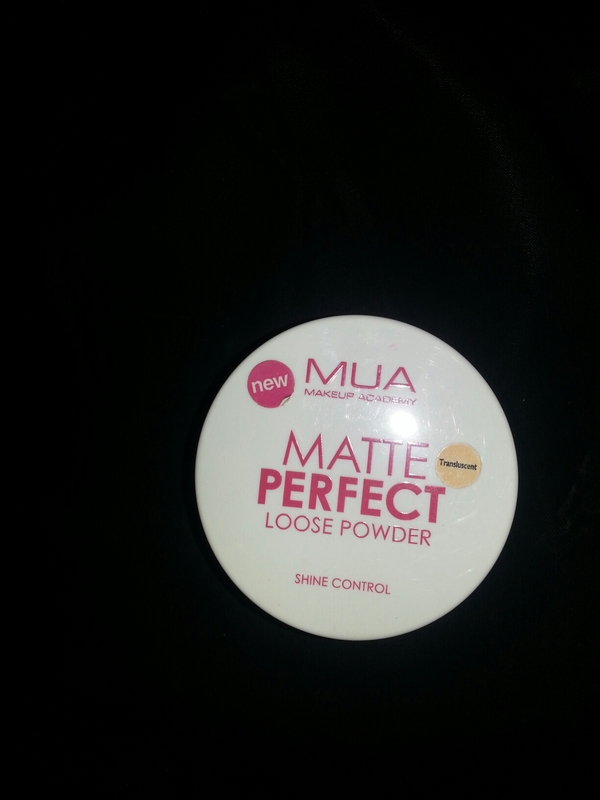 The powder is very light and easily blend able. I have acne prone skin and usually get break outs when use anything new but this worked so well. I didn’t face any skin problem (by the grace of Allah) after using this. I really like it and will buy it again for everyday use since its an inexpensive one and good at its job. It didn’t settle in fine lines or wrinkles, and its good for beginners who are new in this field and want to have good but budget friendly product. I would prefer it as a daily to use product.